Farlow’s Scientific Glassblowing is known worldwide for high quality glass applications for environmental analysis and monitoring. 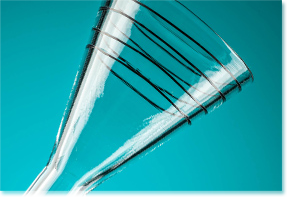 By employing acute skills in forming coils, bends, and fusing glass to metal in the production of precision devices, we create custom sampling flasks, vessels, condensers, nozzles, chambers and more. 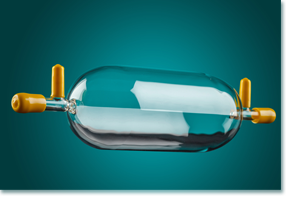 Borosilicate glass is an optimal container for a variety of environmental measurements. Glass not only provides clear visualization, but it provides resistance to heat, durability and a low coefficient of expansion. In the past decade, the U.S. EPA along with several world-wide environmental agencies have recommended the use of glass containers for the collection of soil, water, gas, and other atmospheric particles. Farlow’s works with scientific research labs, OEM’s and environmental agencies to create the next generation custom glassware your analysis requires.